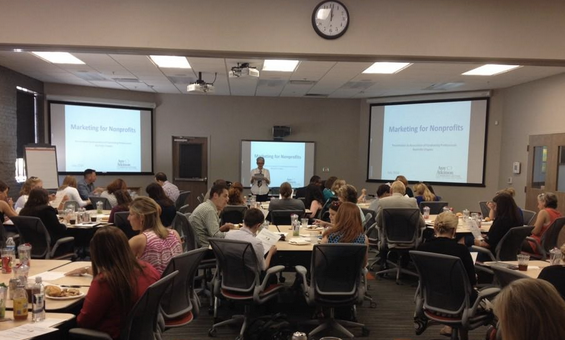 Last Friday, I had the privilege of speaking to the Association of Fundraising Professionals (AFP) Nashville Chapter about marketing for nonprofits. Thanks to Sandy Obodzinski for inviting me and the audience for making the presentation so much fun. Thanks again to AFP for the opportunity.